Home / Greenery / Vegetables / Benefits of Arugula For Health. Benefits of Arugula For Health. Arugula commonly referred to as rocket, rugula or rucola. Arugula is a green leafy plant whose leaves contain many vitamins, minerals, and antioxidants. Arugula is one type of vegetables that can keep your body healthy and mind stay focused. At first glance, the arugula looks like a lettuce also somewhat similar to kale. Arugula is one of the families of Brassicaceae. So arugula is still related to cauliflower, spinach, and radish. Arugula widely used as an additional ingredient in making salads. The arugula leaves have a slightly bitter and spicy taste. Arugula is widely used in European, American and North African cuisine. Arugula is one type of vegetable that is rich in antioxidants. Antioxidants play a role in maintaining the balance of enzyme reactions in cells and destroy all free radicals that can attack your immune system. In addition, antioxidants will also play a role in fighting various types of diseases, such as flu, cancer and heart disease. Taking arugula is also able to prevent the occurrence of cancer. 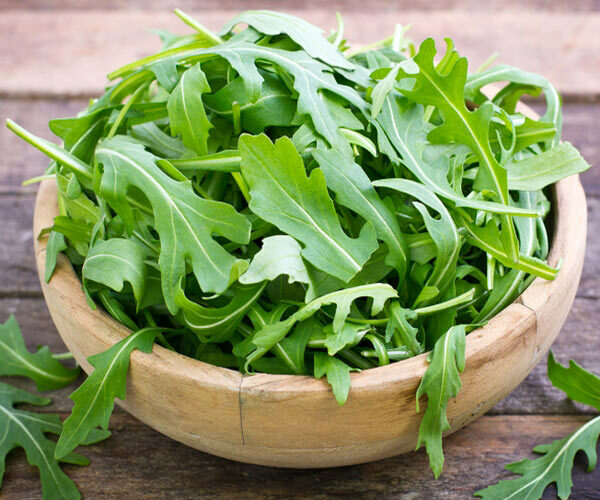 Arugula contains various natural compounds, such as thiocyanate, sulforaphane, and indoles. Various compounds are able to inhibit the growth of various cells that cause cancer, such as breast cancer, prostate cancer, uterine cancer, ovarian cancer and colon cancer. Strengthens the brain as well as the bones. Arugula is also rich in vitamin K. Vitamin K also helps maintain healthy nerves in brain organs that will keep you away from Alzheimer's disease. In addition, vitamin K also helps maintain the health of cells in the body and cells in the bone. This will make your bones become healthier and stronger. because arugula tends to be low oxalate and rich in minerals, then consume arugula will be very good for maintaining bone health. In addition to reducing the symptoms of osteoporosis, taking arugula regularly will help prevent osteoporosis. Arugula is rich in vitamin C. Vitamin C very good boost the immune system. 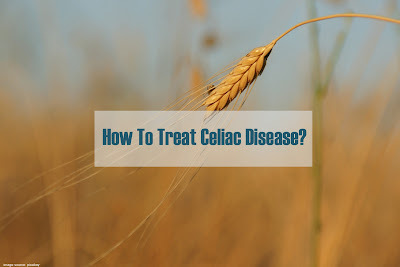 Eating foods that contain vitamin C is one of the best ways to prevent various diseases. Vitamin C and copper minerals contained in arugula will increase the production of white blood cells. The more white cells in the body will make your immune system increasing. Improve the function of body metabolism. Arugula also contains vitamin B complex. Vitamin B has many functions in our body. Vitamin B plays a role in all the different cell activities in our body, including in energy production, the process of fat synthesis, the production of red blood cells and for the various processes necessary for cell health and the body's metabolic system. So, taking arugula will make your metabolic system function better and you become healthier. The green leafy Arugula is one source of carotenoids. Carotenoids are very useful for improving a person's ability to see. Carotenoids are also able to slow the occurrence of macular degeneration that can cause the appearance of disturbances in vision. Macula degeneration will generally cause cataracts in the eyes. Also read: Various Vegetable Benefits That Can Save Your Life.